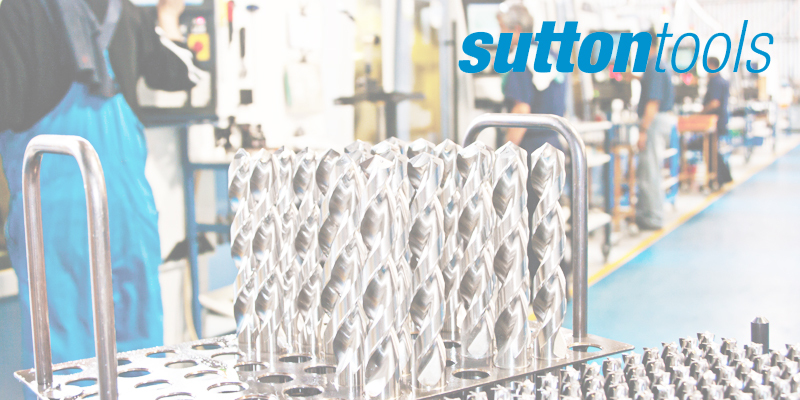 Oz Seals is pleased to announce that we are now distributors of Sutton Tools. Founded in 1917, Sutton Tools began as a family..
Oz Seals is pleased to announce that we are now distributors of PROLUBE LUBRICANTS. 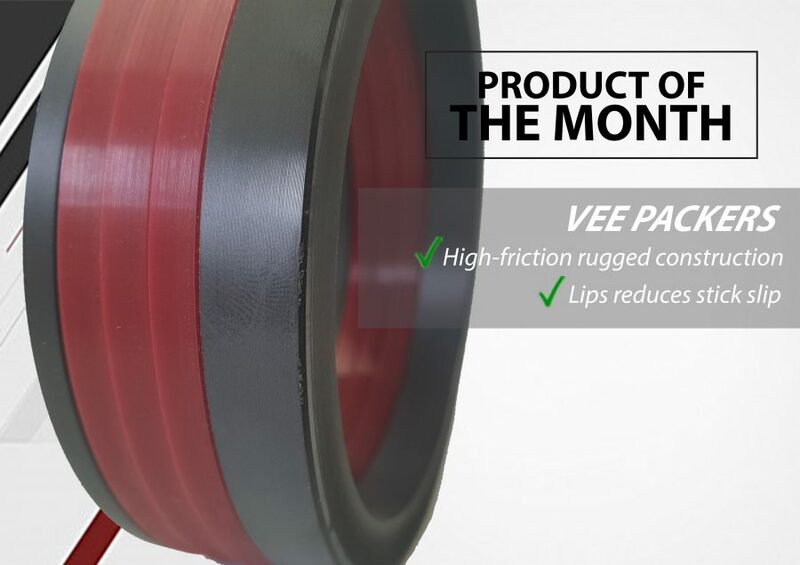 Prolube Lubricants is an Australian owned and..
Oz Vee Packers are roof-shaped seal sets which are commonly used for sealing rods and rams in hydraulic cylinders. 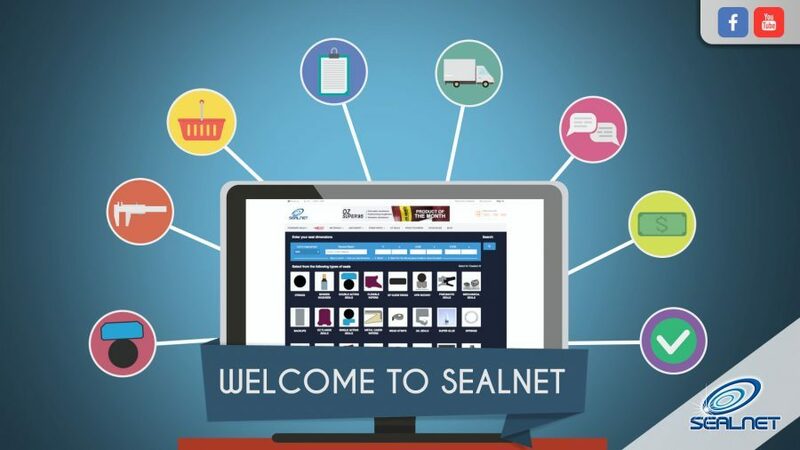 A key feature of..
Season’s Greetings from Oz Seals! 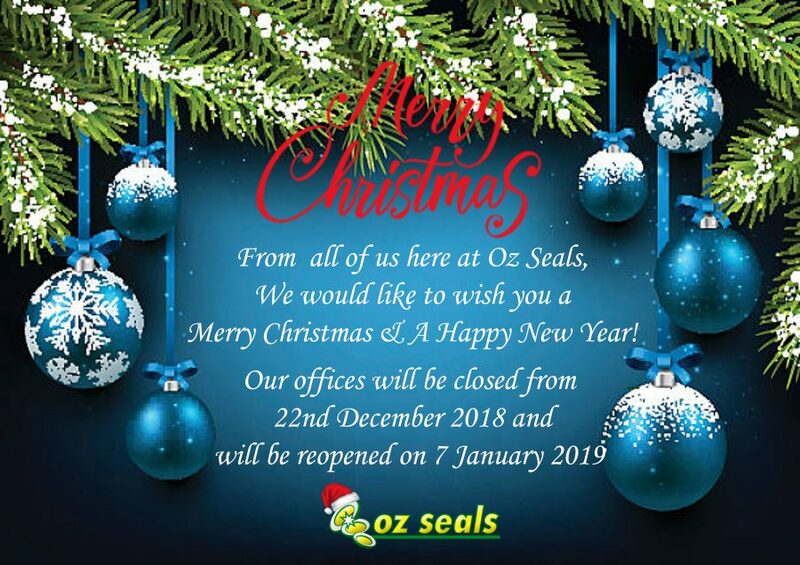 Our offices will be closed on 22nd December 2018 until 7th January 2019. 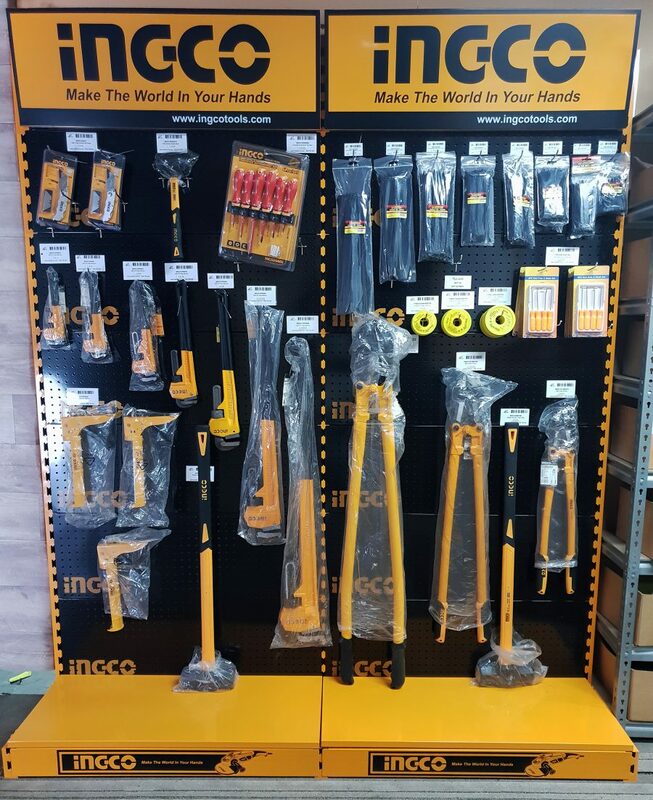 If you require any products during our..
Oz Seals is pleased to announce that we are now distributors of INGCO. 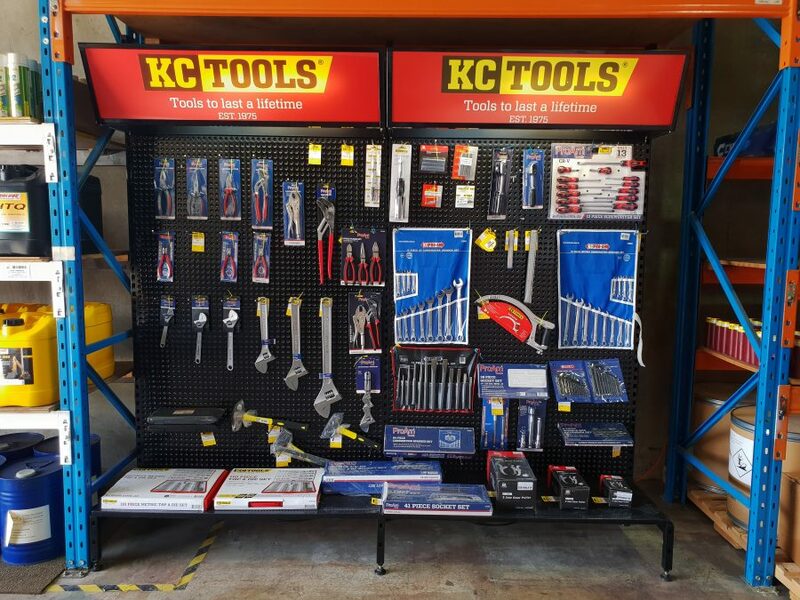 INGCO believes that top quality refers to not only function,..
Oz Seals is pleased to announce that we are now distributors of KC TOOLS. 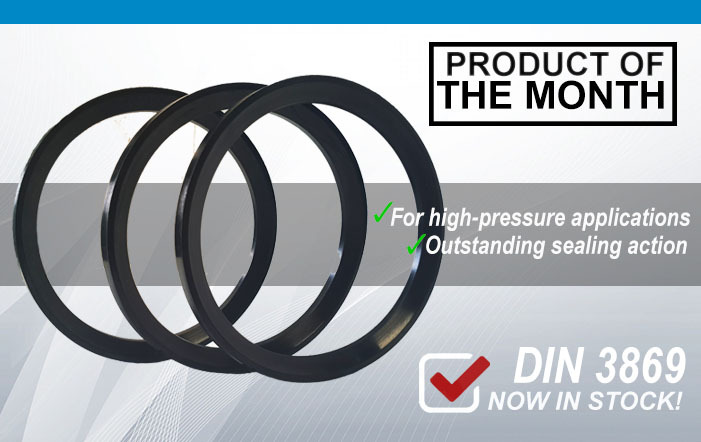 For more than 40 years, KC Tools has been an outstanding..
DIN3869, Product of the Month! DIN 3869 are axially static soft seals in combination with threaded elements. They are commonly used, in construction machinery,hydraulic..
Catch us on OZ TV! 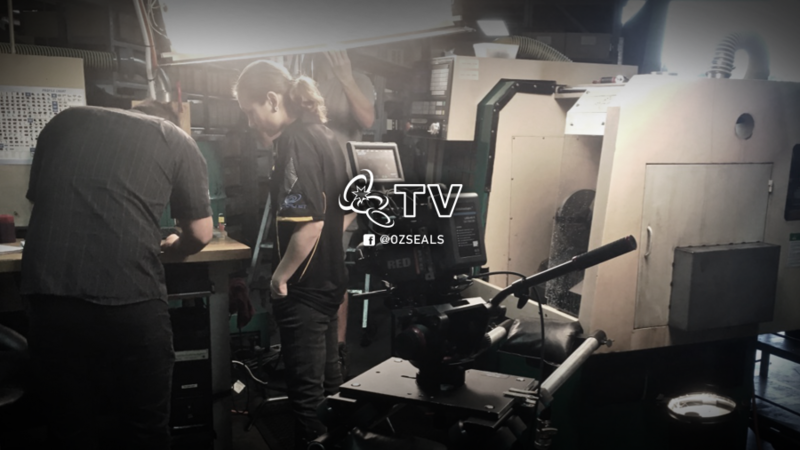 OZ TV is now live on our Oz Seals website! Join Marc Prinz as he puts our Oz products to the test. This new TV segment, will allow you..
Pneumatic Seals are sometimes confused as hydraulic seals because of their similar seal designs . With the continuous research from the..